So far pacoforet has created 5 entries. 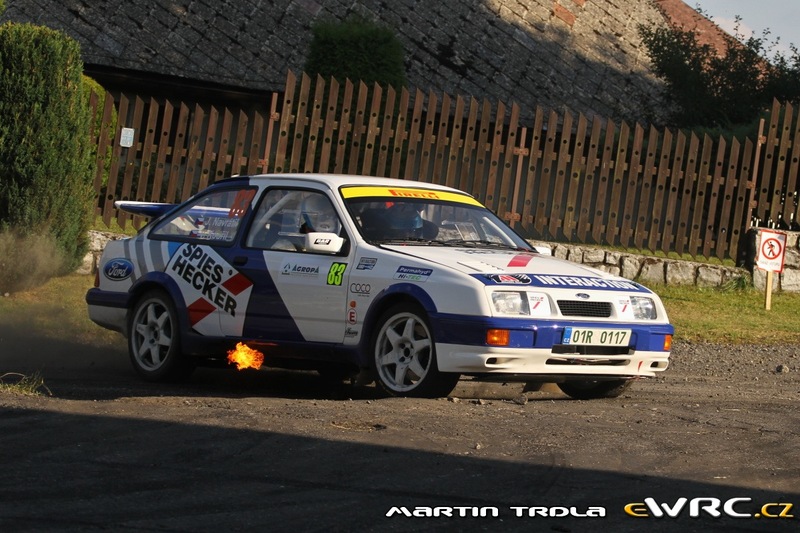 Today, Thursday 15th November, registrations have been opened for the 67 Rally Moritz Costa Brava, the oldest rally in Spain. 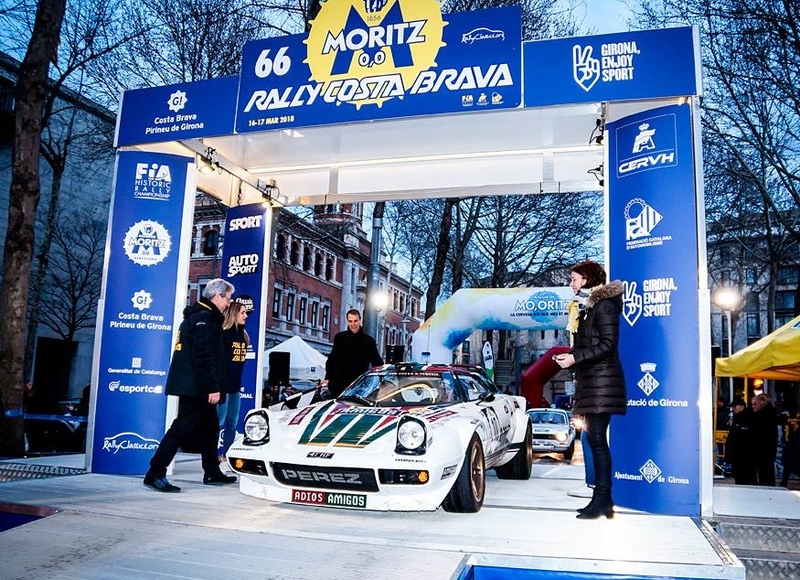 Only 48 hours for closing entries, and the 63 Rally Costa Brava has already reached 80 teams, which foresees another historic full list.